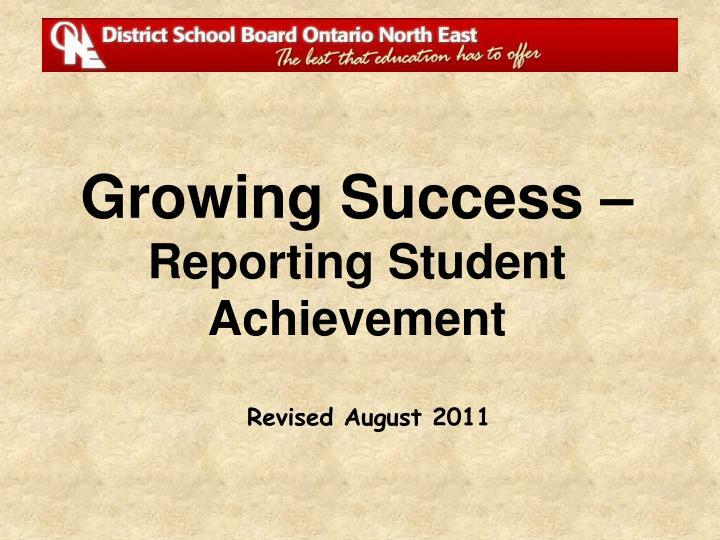 Growing Success – Reporting Student Achievement. 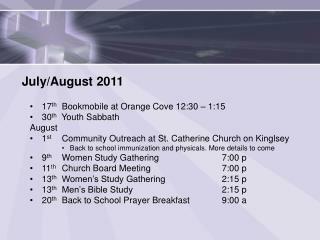 Revised August 2011. Growing Success Overview. 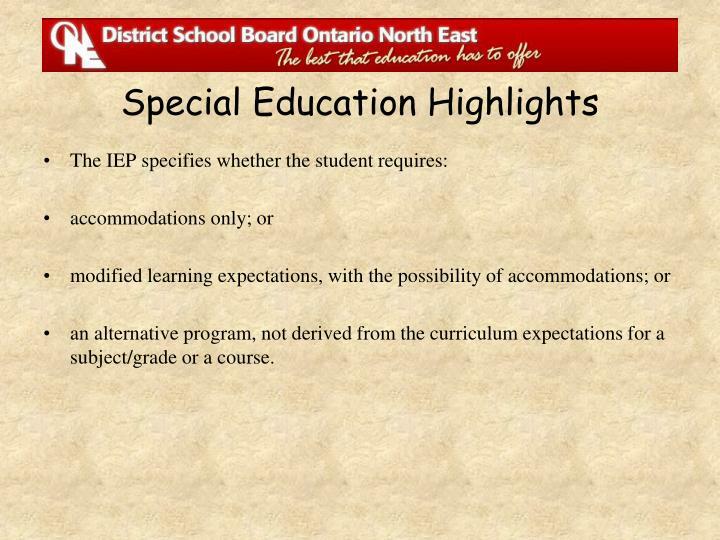 For Grades 1 to 6 , student achievement of the overall curriculum expectations will be reported using letter grades . 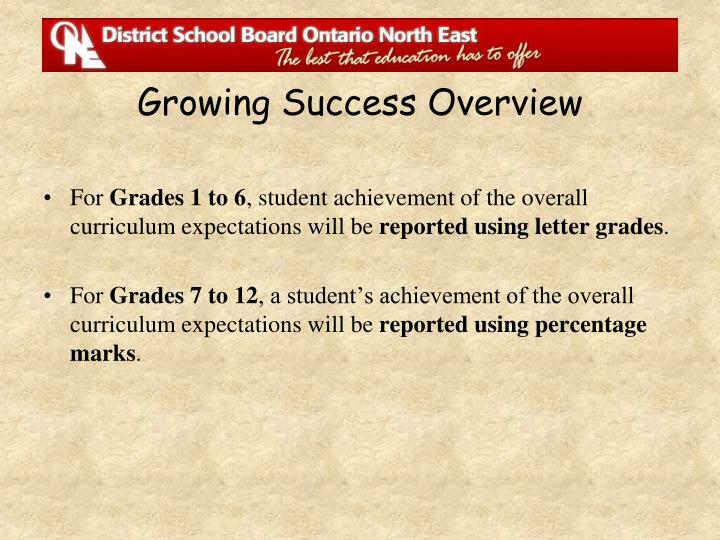 For Grades 1 to 6, student achievement of the overall curriculum expectations will be reported using letter grades. For Grades 7 to 12, a student’s achievement of the overall curriculum expectations will be reported using percentage marks. 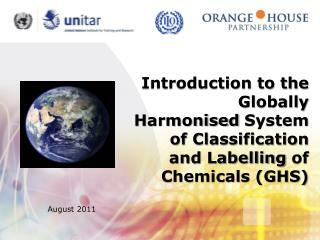 an alternative program, not derived from the curriculum expectations for a subject/grade or a course. 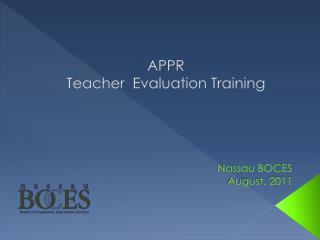 help determine particular interventions that may be necessary to enable the student to demonstrate achievement. Two versions: Grades 1-6 and Grade 7 & 8. Intended to become a central part of rich discussions with students and their parents in the context of proactive interviews or conferences. 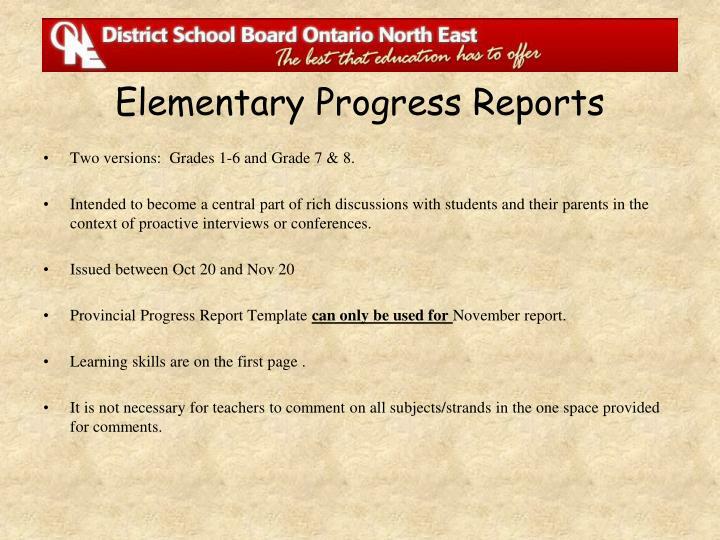 Provincial Progress Report Template can only be used for November report. 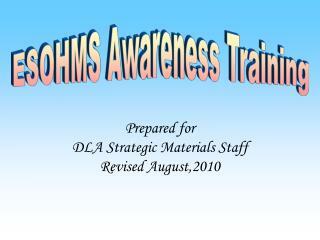 Learning skills are on the first page . 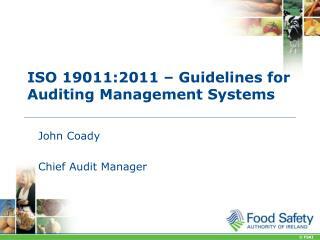 It is not necessary for teachers to comment on all subjects/strands in the one space provided for comments. Designed to show student achievement at two points in the school year: Sep-Jan/Feb and Jan/Feb to June. 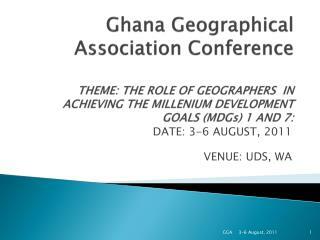 History and Geography: reported for both terms, each is reported at least once per year. 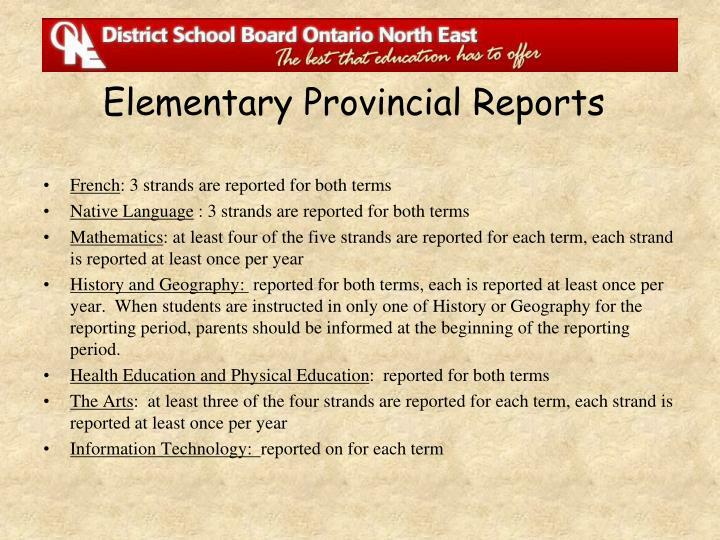 When students are instructed in only one of History or Geography for the reporting period, parents should be informed at the beginning of the reporting period. 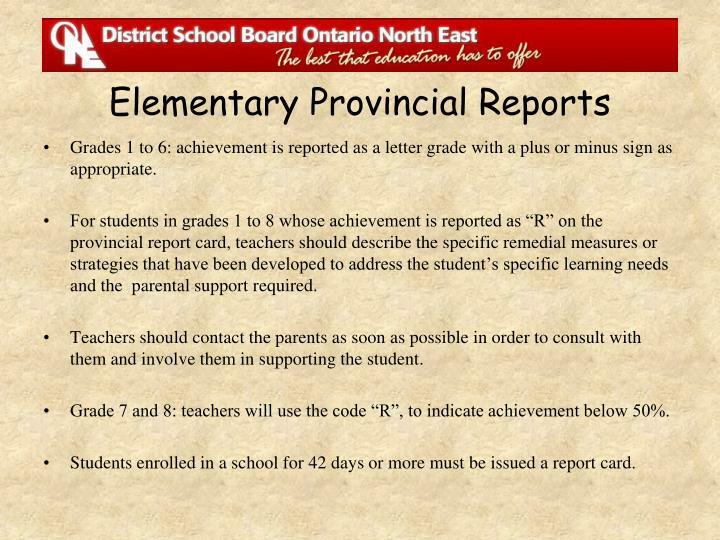 Grades 1 to 6: achievement is reported as a letter grade with a plus or minus sign as appropriate. 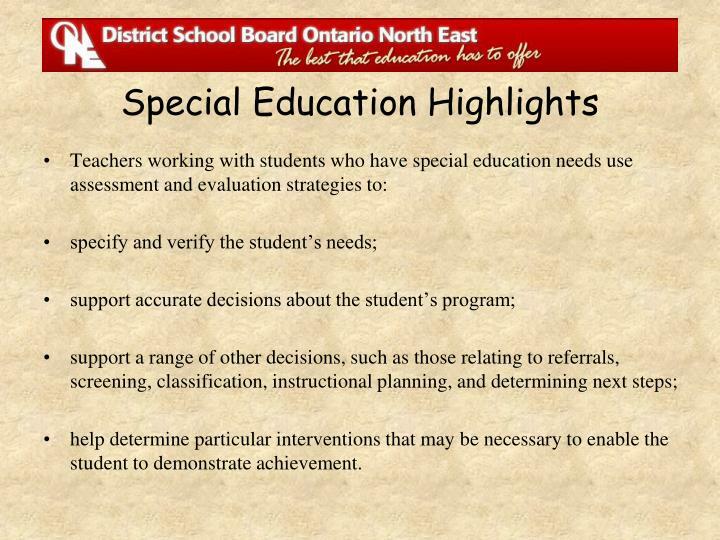 For students in grades 1 to 8 whose achievement is reported as “R” on the provincial report card, teachers should describe the specific remedial measures or strategies that have been developed to address the student’s specific learning needs and the parental support required. Teachers should contact the parents as soon as possible in order to consult with them and involve them in supporting the student. Grade 7 and 8: teachers will use the code “R”, to indicate achievement below 50%. 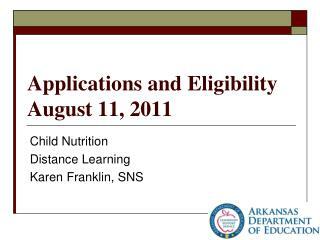 Students enrolled in a school for 42 days or more must be issued a report card. For semestered schools, there is a first and final report per semester. SHSM box needs to be checked on the first and final reports if the student is earning a credit towards a Specialist High Skills Major. Teachers may also include comments about the student’s learning skills and work habits in the “Comments” section of the report card provided for each course. 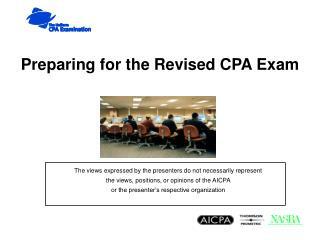 For students in Grades 9 to 12 whose achievement is recorded at below 50 per cent, teachers should describe specific remedial measures that are planned or strategies that have been developed as well as the kind of parental support that will be required. In such cases, teachers should contact the parents as soon as possible in order to consult with them and involve them in supporting the student. 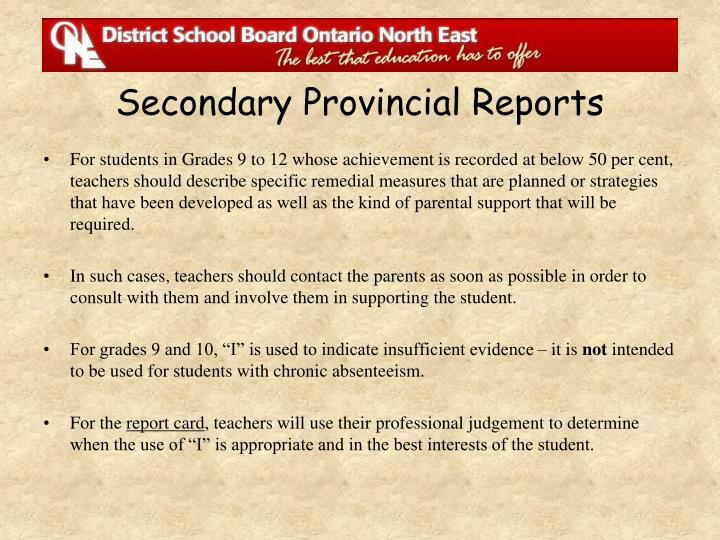 For grades 9 and 10, “I” is used to indicate insufficient evidence – it is not intended to be used for students with chronic absenteeism. For the report card, teachers will use their professional judgement to determine when the use of “I” is appropriate and in the best interests of the student. 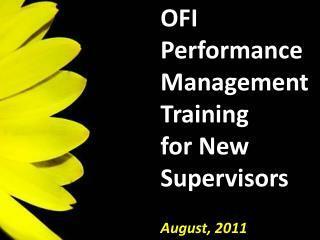 focus on what students have learned, describe significant strengths, and identify next steps for improvement. strive to use language that parents will understand . When appropriate, make reference to particular strands. The comments should describe in overall terms what students know and can do and should provide parents with personalized, clear, precise, and meaningful feedback. Teachers should also strive to help parents understand how they can support their children at home. 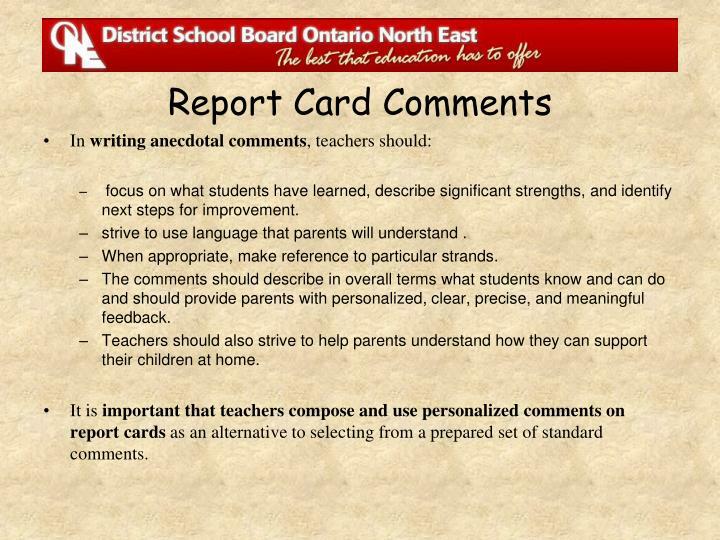 It is important that teachers compose and use personalized comments on report cards as an alternative to selecting from a prepared set of standard comments. 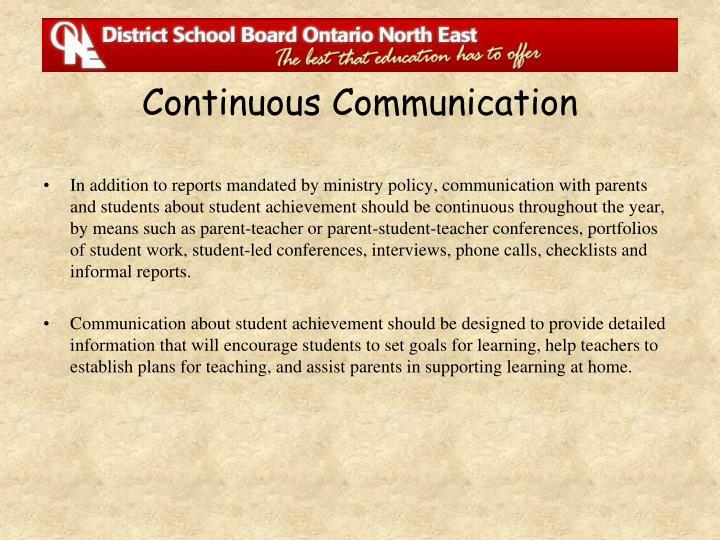 In addition to reports mandated by ministry policy, communication with parents and students about student achievement should be continuous throughout the year, by means such as parent-teacher or parent-student-teacher conferences, portfolios of student work, student-led conferences, interviews, phone calls, checklists and informal reports. Communication about student achievement should be designed to provide detailed information that will encourage students to set goals for learning, help teachers to establish plans for teaching, and assist parents in supporting learning at home. The median is the percentage mark at which 50 per cent of the students in the course have a higher percentage mark and 50 percent of the students have a lower percentage mark. 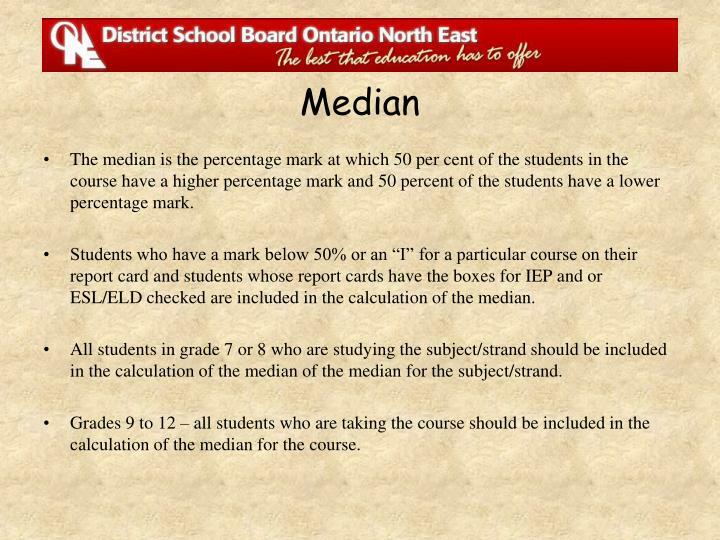 Students who have a mark below 50% or an “I” for a particular course on their report card and students whose report cards have the boxes for IEP and or ESL/ELD checked are included in the calculation of the median. All students in grade 7 or 8 who are studying the subject/strand should be included in the calculation of the median of the median for the subject/strand. Grades 9 to 12 – all students who are taking the course should be included in the calculation of the median for the course. 8. august 2011 -Projekti rahastab kodanikuühiskonna sihtkapital grupivanemate projekti tutvustus liisa post madis einpalu. 8. august 2011. kes on grupivanem?. grupi siseelu organiseerija grupi esindaja grupi kommunikeerija. 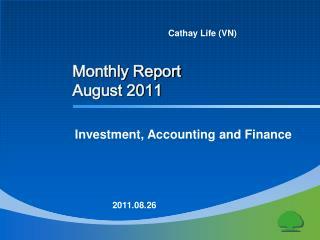 Monthly Report August 2011 -Cathay life (vn). 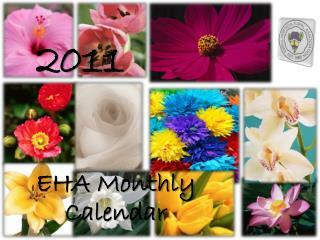 monthly report august 2011. investment, accounting and finance. 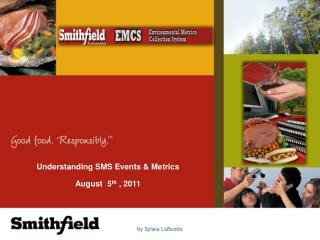 2011.08.26. contents. 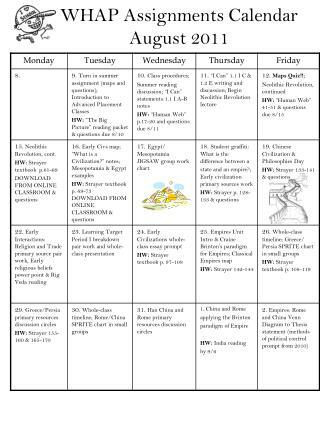 1. this month activities. 4. 3. market news. 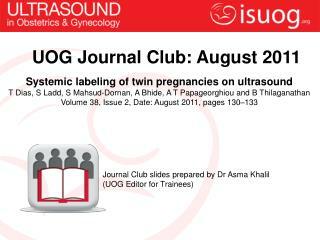 2. business result july 2011. next month plan. contents. 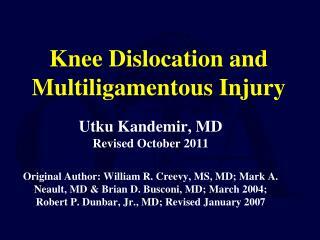 Knee Dislocation and Multiligamentous Injury -. 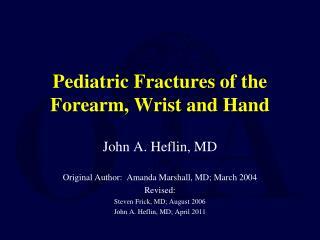 utku kandemir, md revised october 2011 original author: william r. creevy, ms, md; mark a. neault, md &amp; brian d. busconi, md; march 2004; robert p. dunbar, jr., md; revised january 2007. 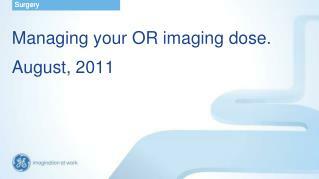 Managing your OR imaging dose . 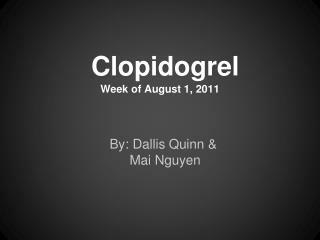 August, 2011 -Surgery. 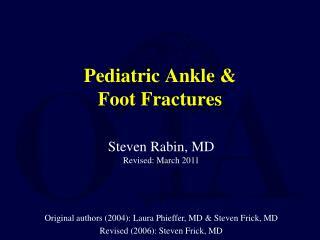 managing your or imaging dose . 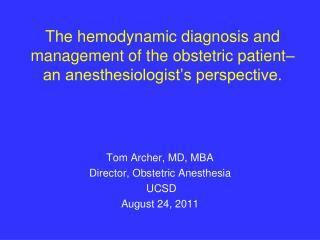 august, 2011. surgery. dose makes headlines. surgery. a s. delivering the proper amount of radiation is critical to producing superb image quality . l ow.